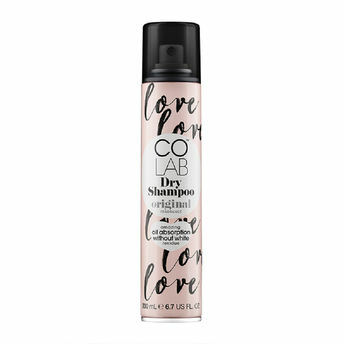 Keep your hair feeling cleaner longer with Colab Original Dry Shampoo. 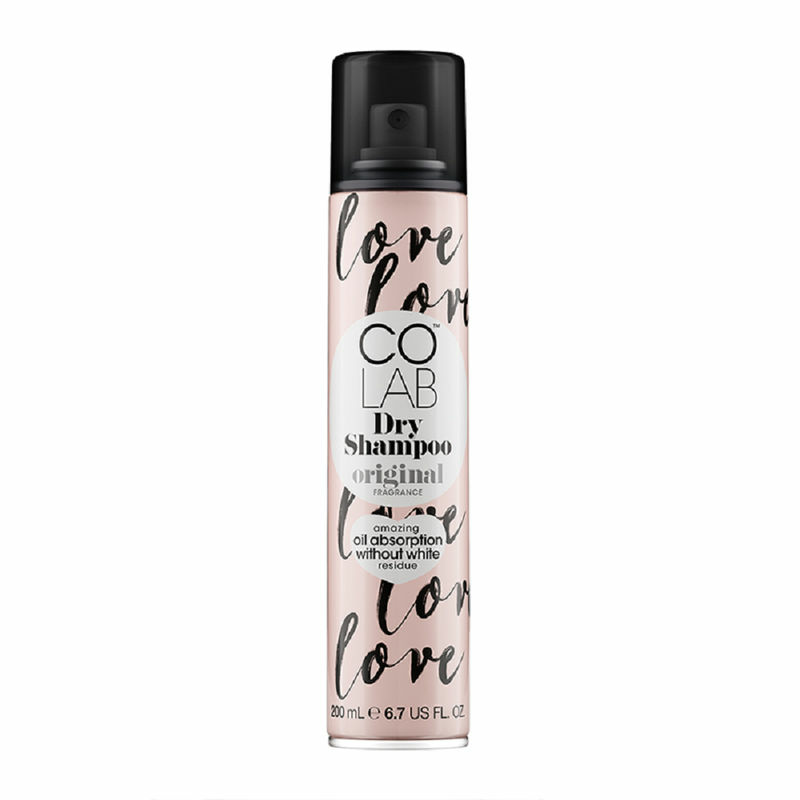 It gives hair an instant wow-factor with a 'Too cool for School' vibe and an effortlessly cool, bergamot and rose scent. Slay All Day!